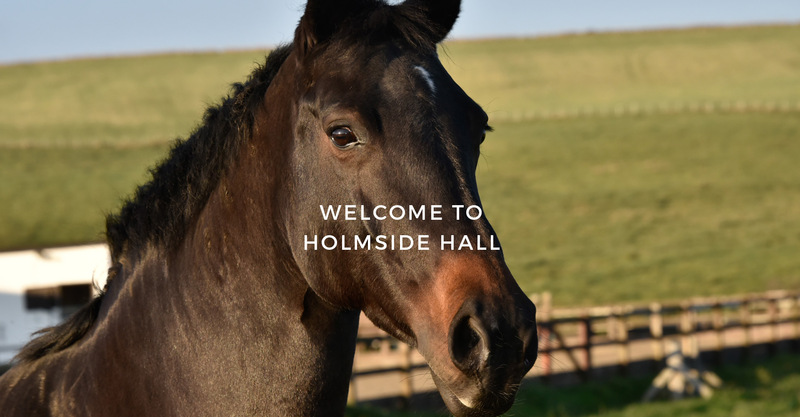 H olmside Hall Equestrian is an established family BHS approved livery yard situated in Burnhope, County Durham, that provides unequalled facilities to both horse and rider. We offer bespoke livery packages , as well as Full, Part, Working, Schooling, or DIY to suit you and your horse's individual requirements. All stables are of very generous proportions and include automatic water drinkers. 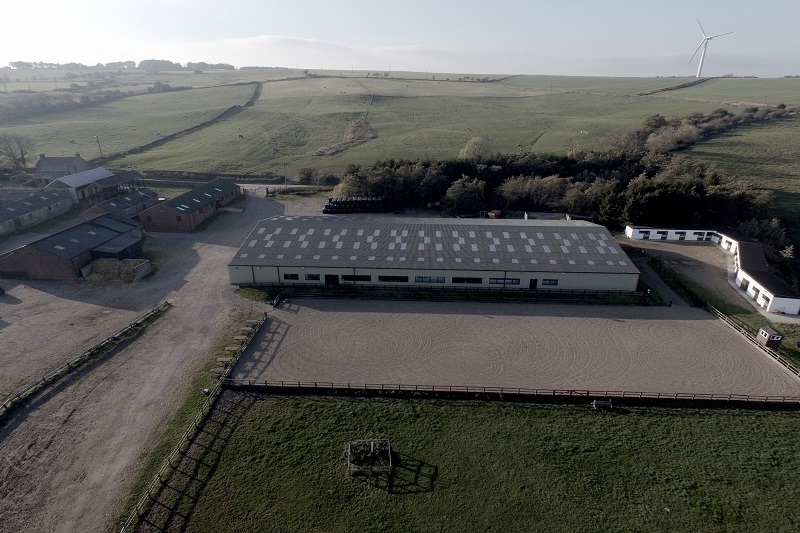 All livery customers can take full advantage of our daily maintained large purpose built Indoor and outdoor riding arena, as well as a large outdoor grass arena. Off road riding is also available and there are many bridleways to enjoy. Work has also started on our cross county course which should be ready for summer 2016! Generous grazing, in adjacent fields spread over 55 acres, ensure our livery horses enjoy their regular turn out. Visitors and livery customers can compete in our competitions such as unaffiliated dressage, show jumping, show X & showing shows that are held regularly. We are also approved by British Dressage (BD) and British Showjumping (BS) and hold regular affiliated competitions. Clinics held by highly established successful trainers and riders are also available on a regular basis. We cater for everyone from novice to advanced levels. T his extremely sociable equestrian facility is managed by family member Danielle Quigley Cutter. She has full responsibility for the day- to- day management of the equestrian centre and is the main point of contact for all customers. Danielle is a qualified BHSII and is continuing her equine training to become a BHSI. Danielle has enjoyed a passion for horses since being 3 years old and was BS regional show jumping champion at 16 years before concentrating on her education. Danielle now competes in BD, BE and BS. Danielle has therefore gained over 20 years of excellent practical experience in numerous equestrian centre's throughout this region as a livery customer, competitor, head groom and coach. Prior to this Danielle gained a BA(Hons) in Business and Human Resource Management. The other family members, Denise Quigley, Peter Quigley and Ian Cutter take care of the competition secretarial work, judging, administration, maintenance and design and respectively. Utilising these very practical experiences the Holmside Hall facility has therefore been purposely designed. 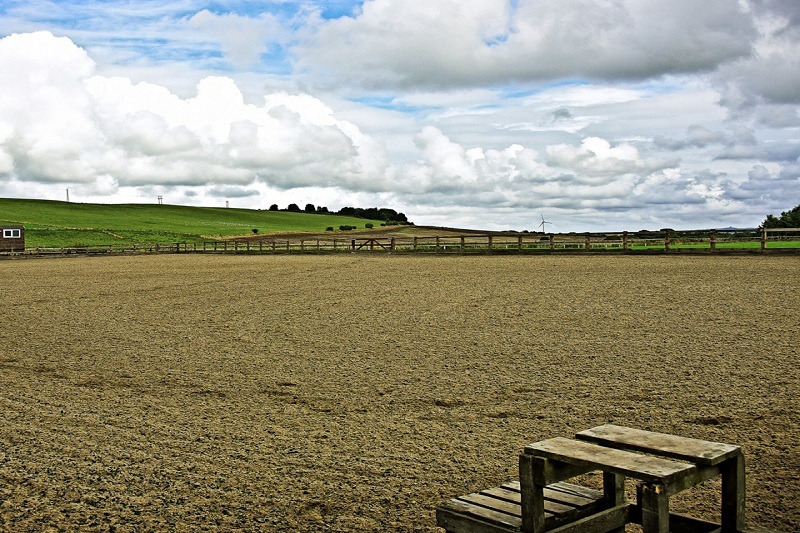 Our equestrian centre will provide the truly discerning horse owner with unequalled facilities.